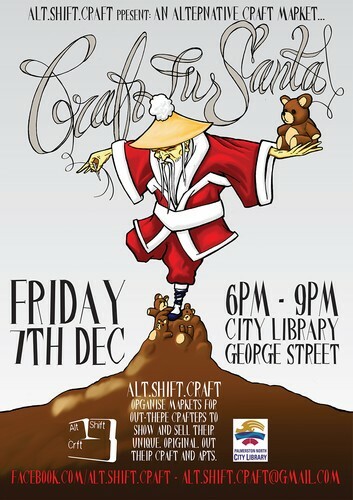 Alt.Shift.Craft present our alternative Christmas craft market. This will be a night market featuring the wild and wonderful craft we are known for. Come on down to George Street, support our talented local craft artists, enjoy the music, and impress your friends and family with unique presents this Christmas.